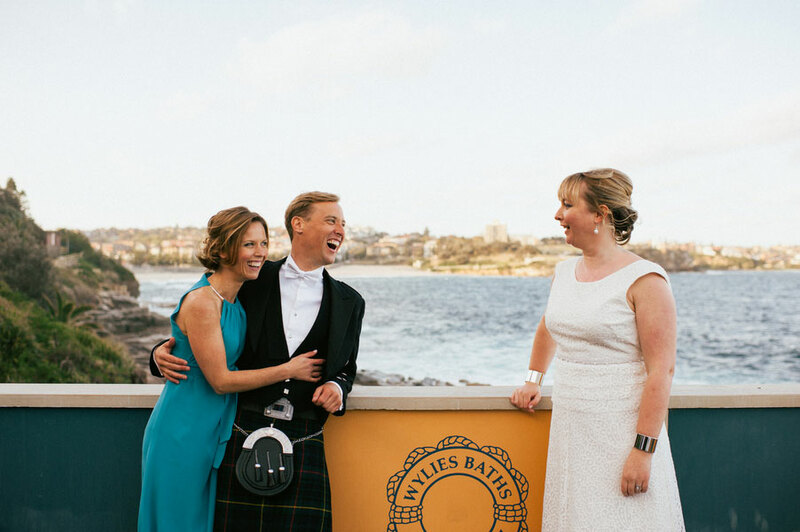 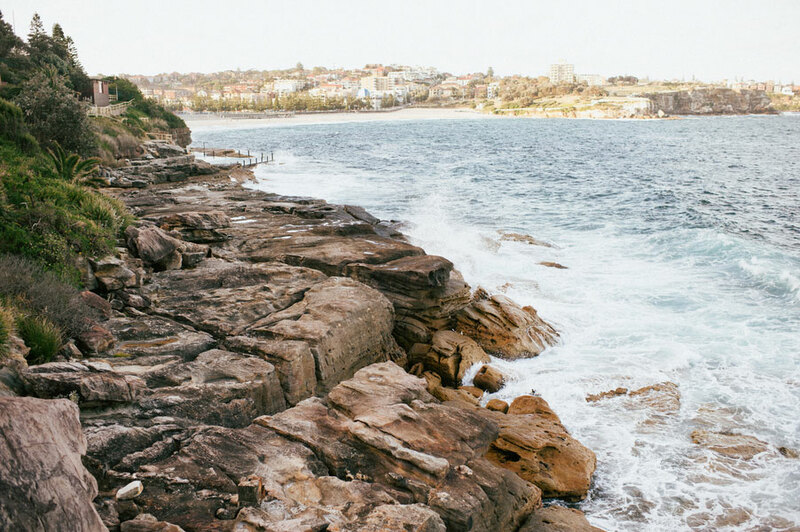 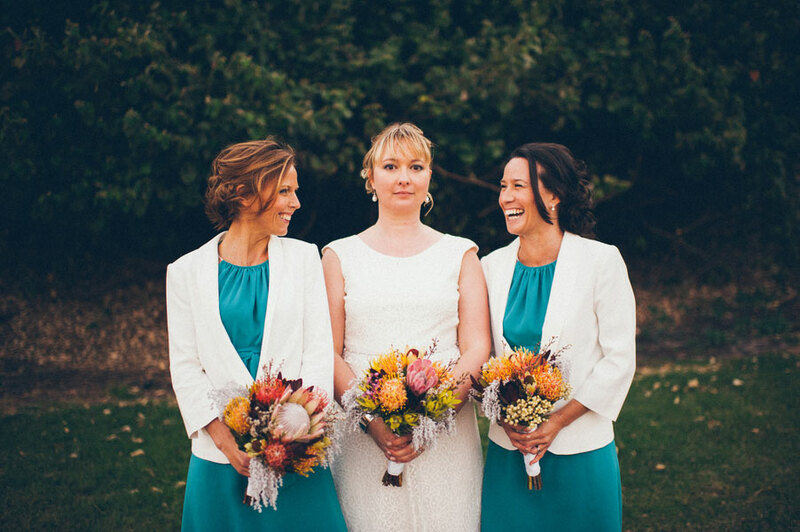 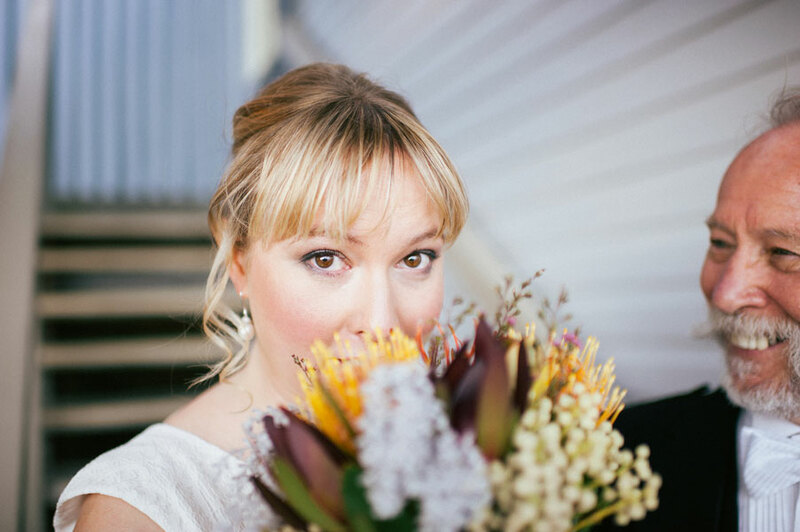 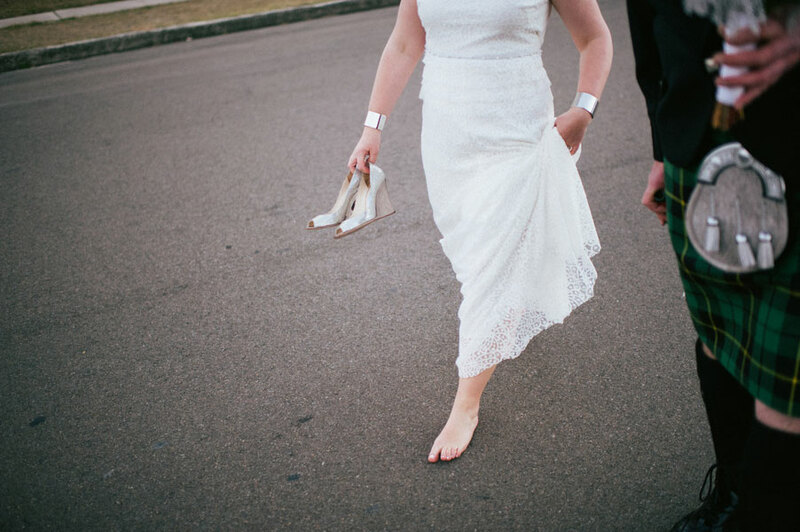 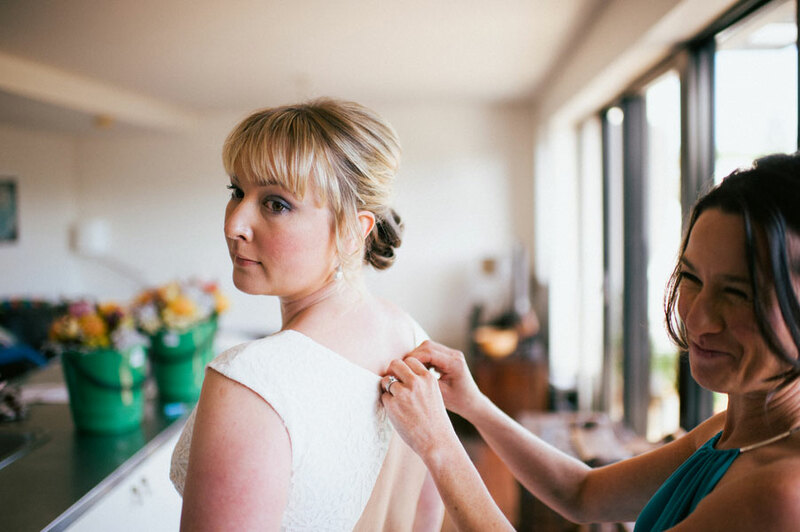 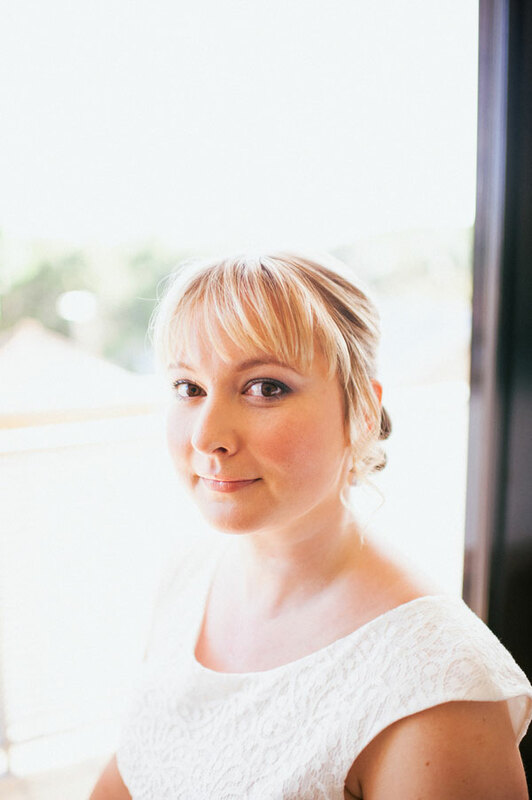 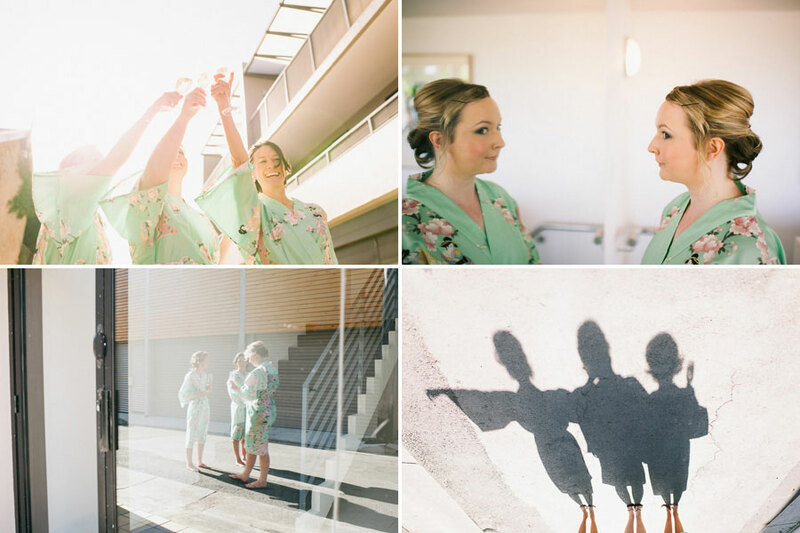 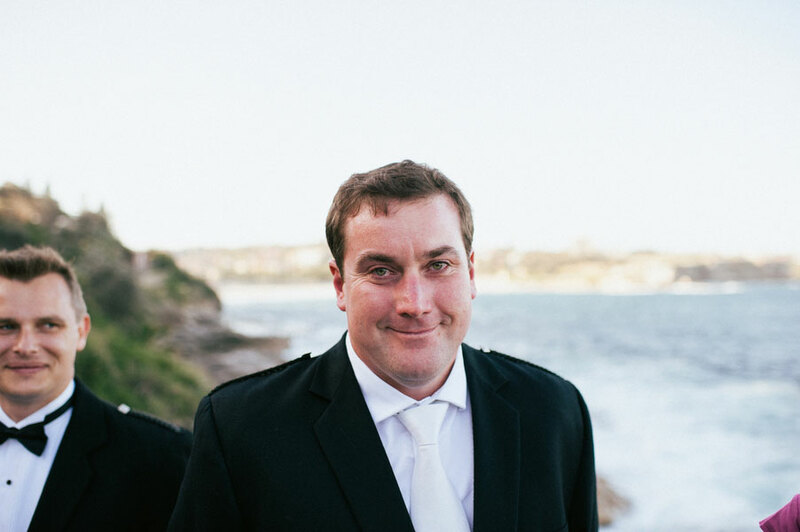 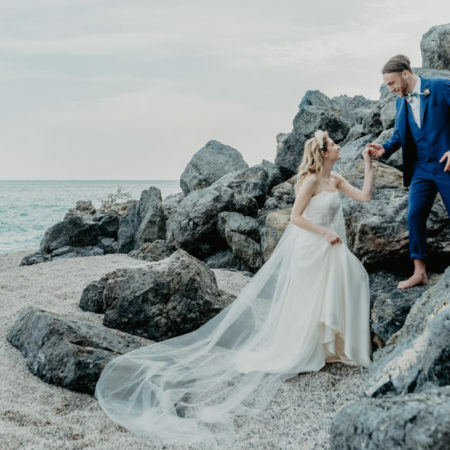 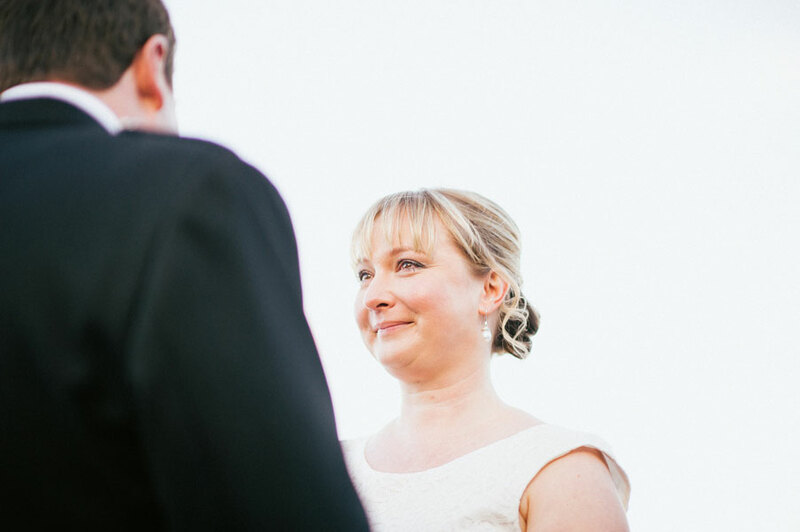 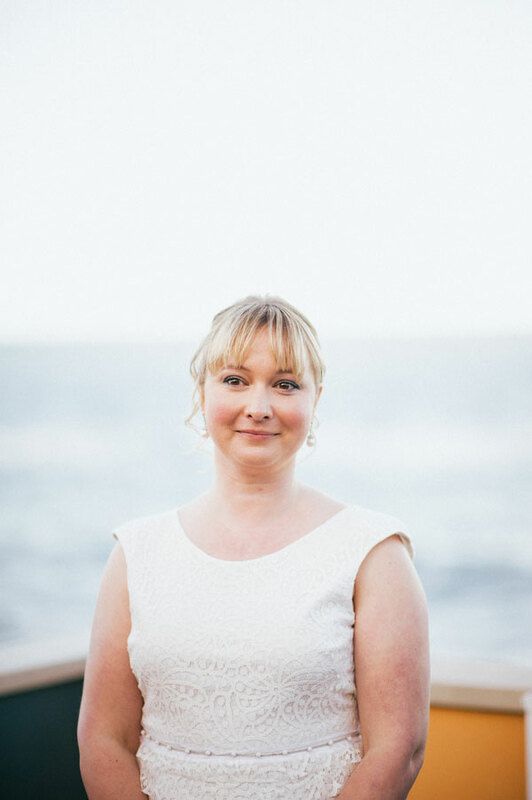 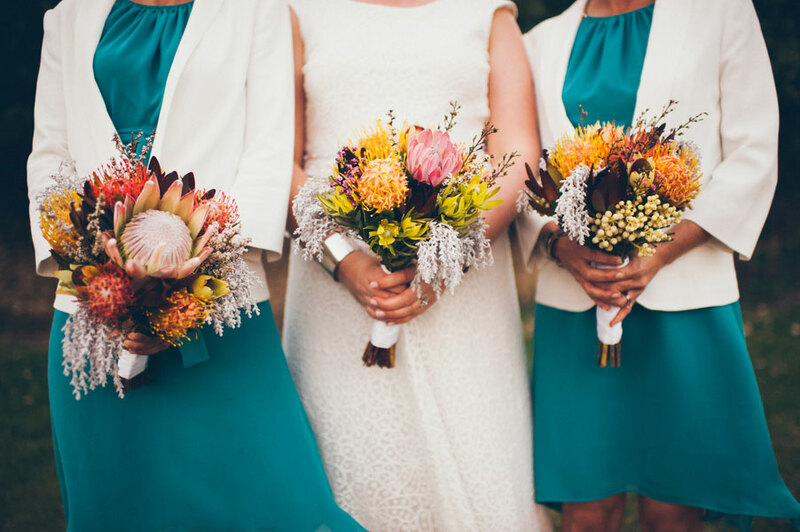 Our lovely international couple, Rachael & Luke, married this past October at Wylie’s Baths, an open air ocean pool on the Coogee coast in Sydney. 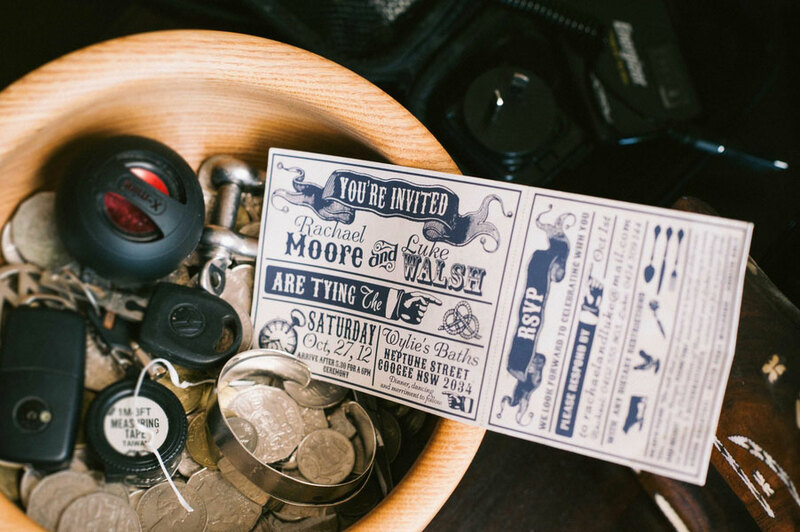 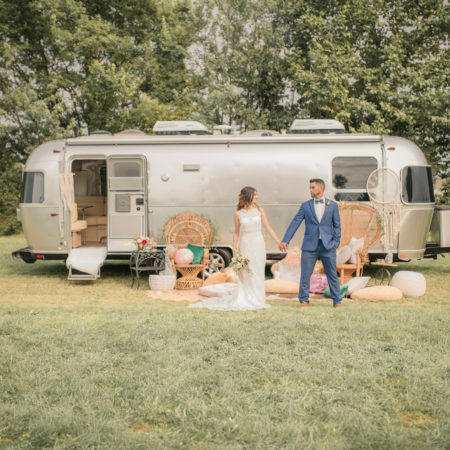 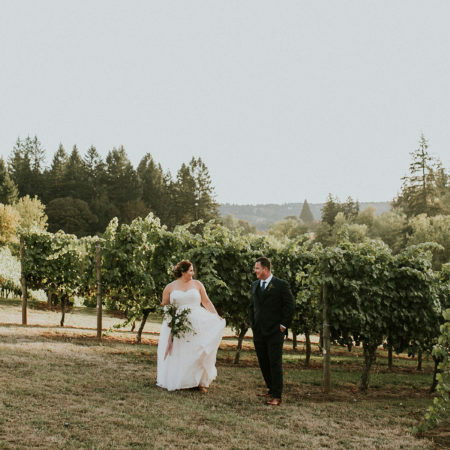 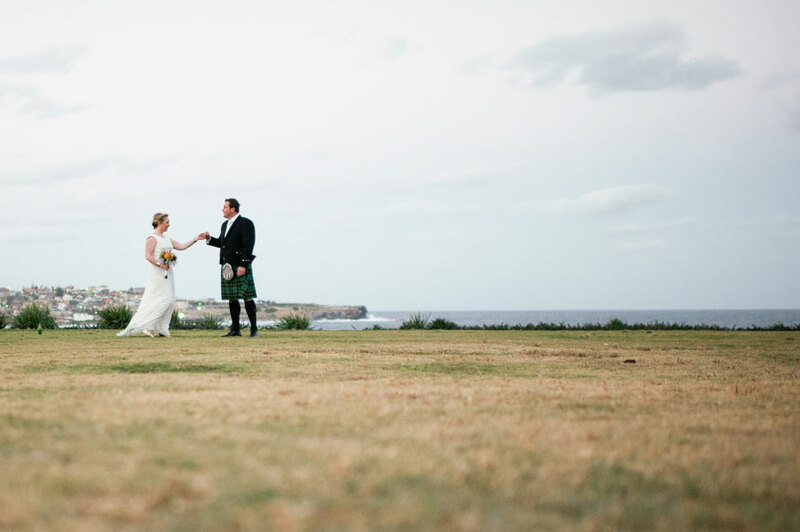 Even though their respective homes were separated by more then a few bodies of water, Scottish Rachael & Australian Luke forged a bond that no land mass could keep apart. 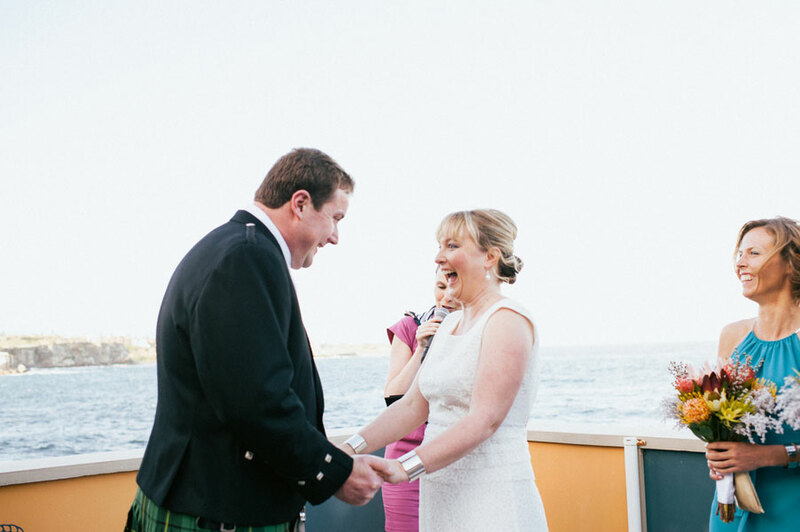 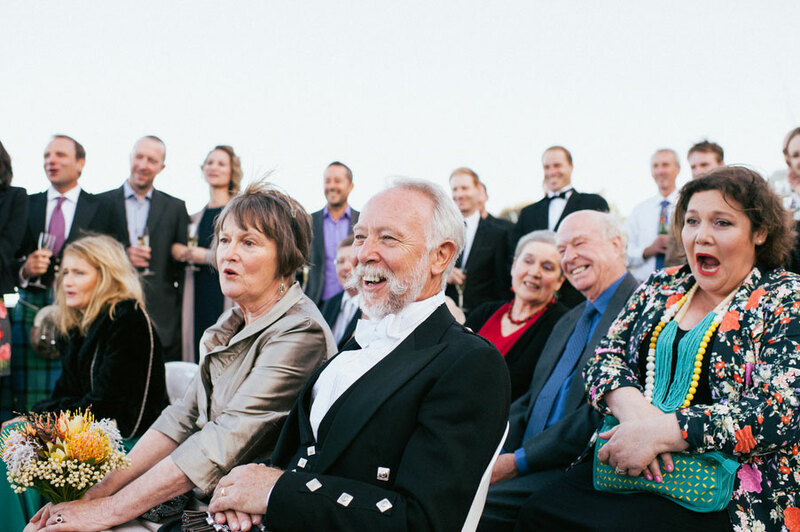 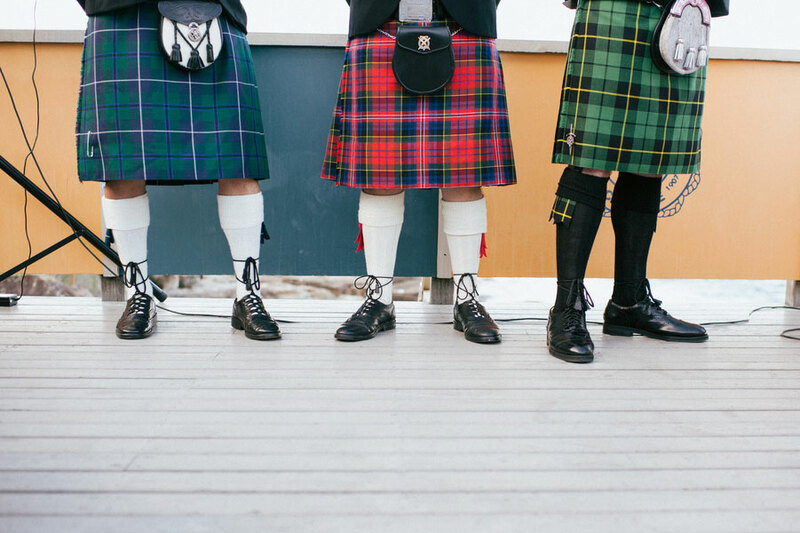 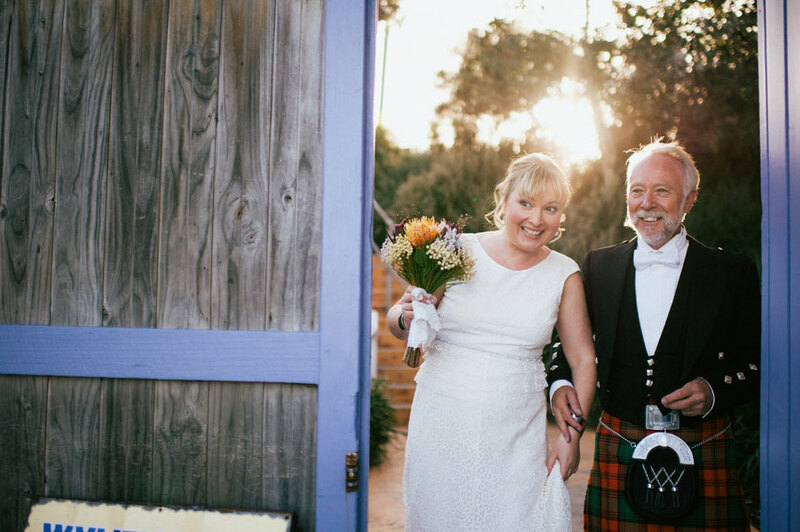 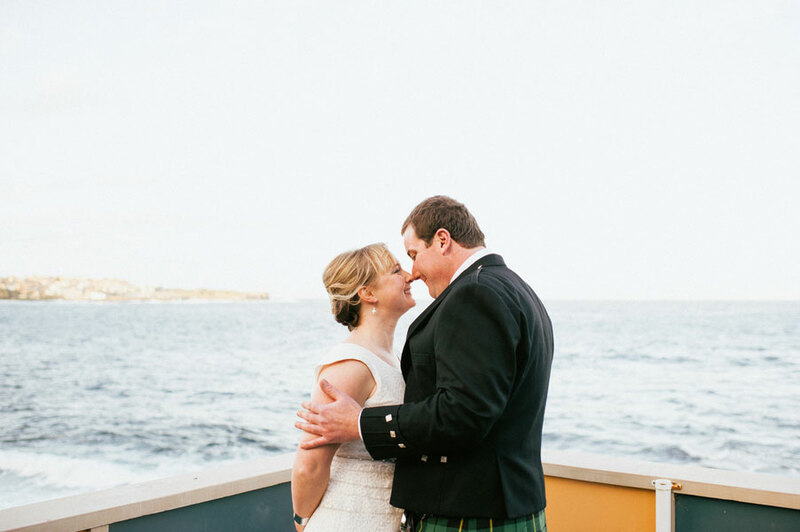 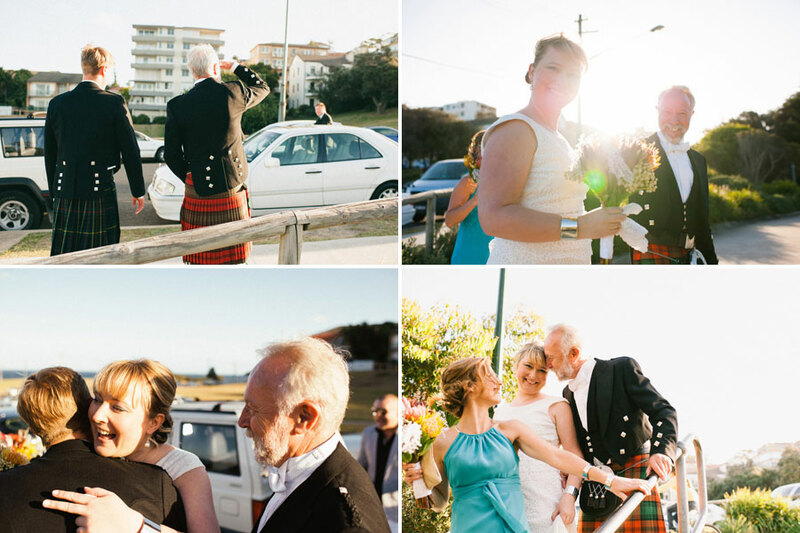 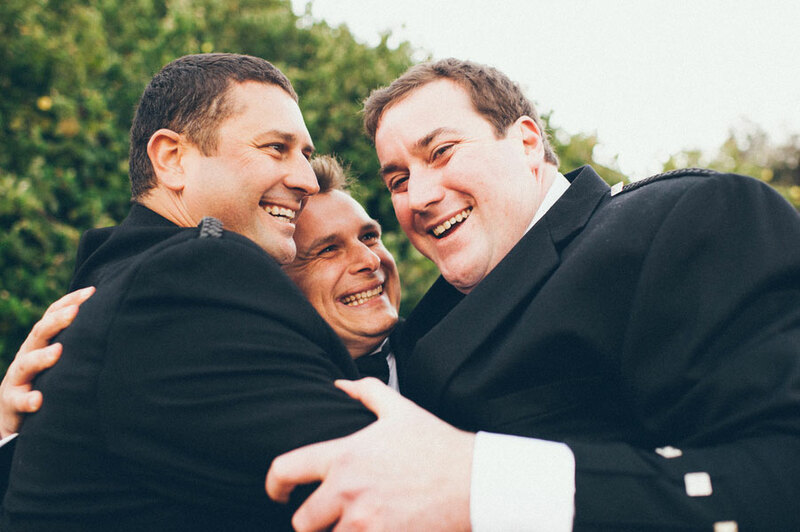 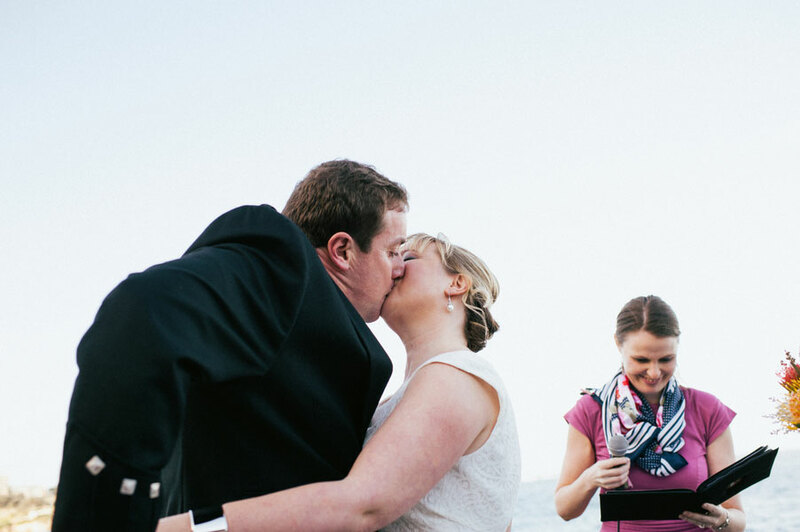 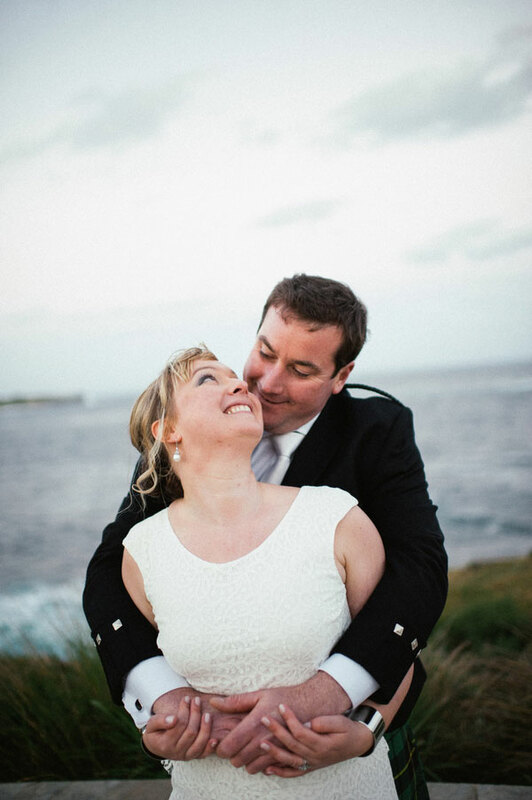 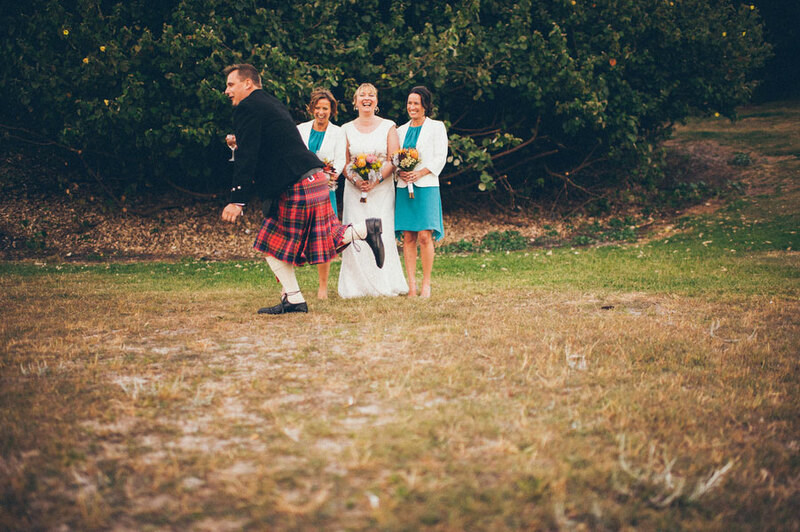 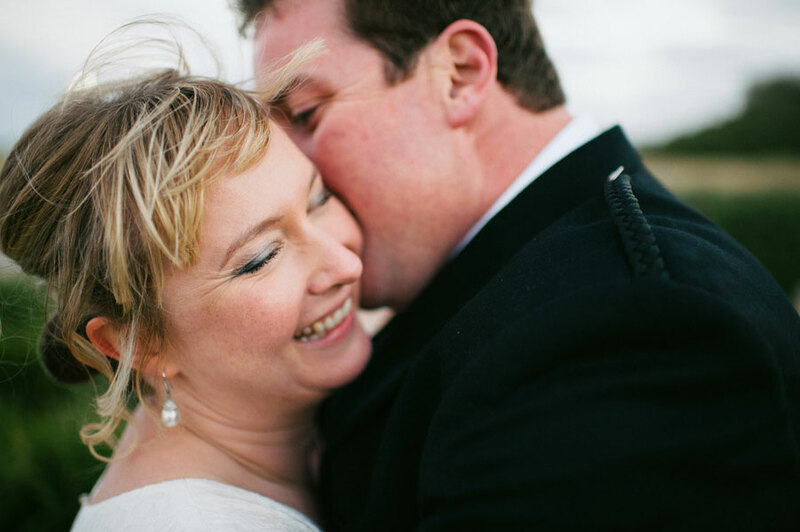 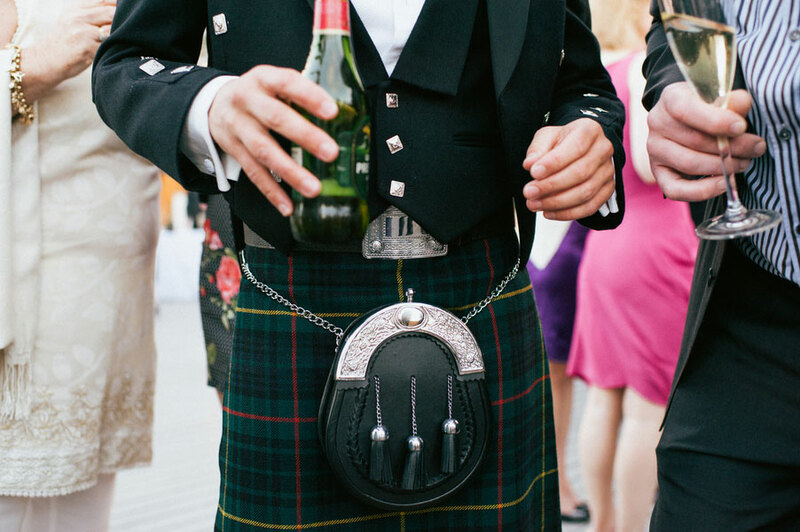 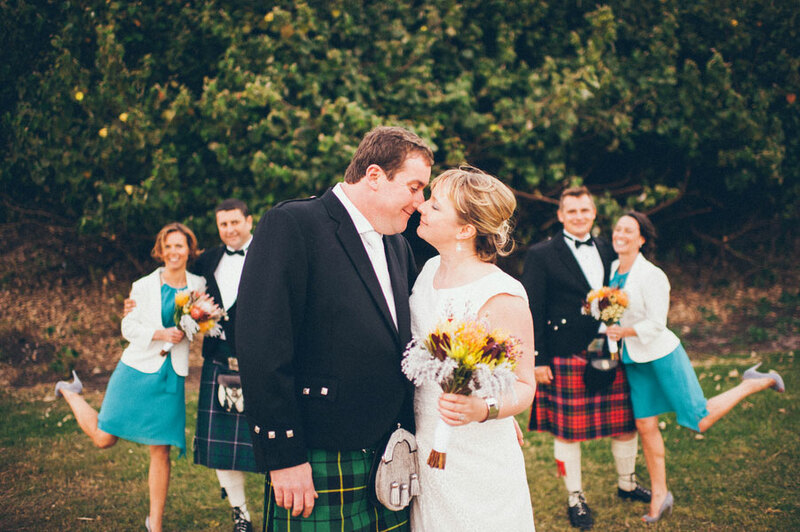 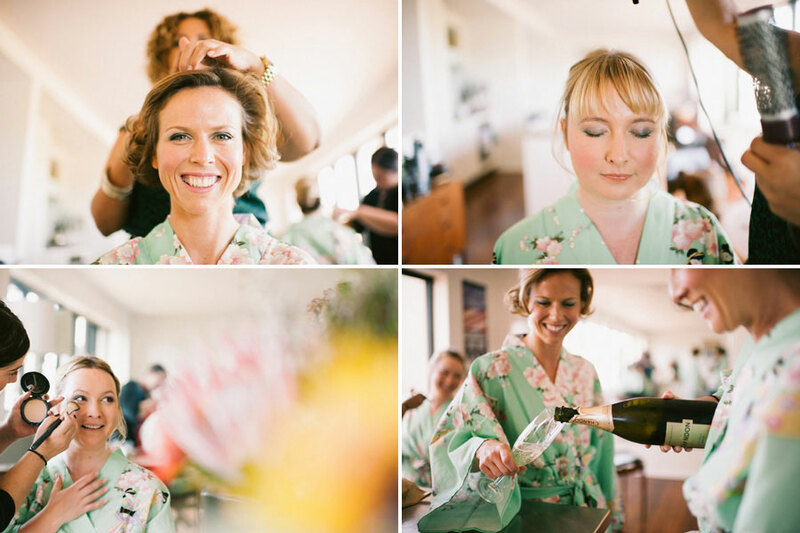 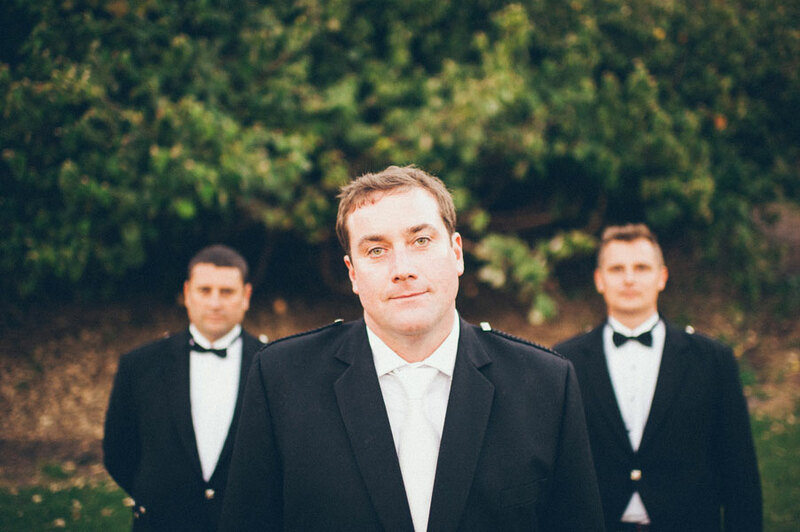 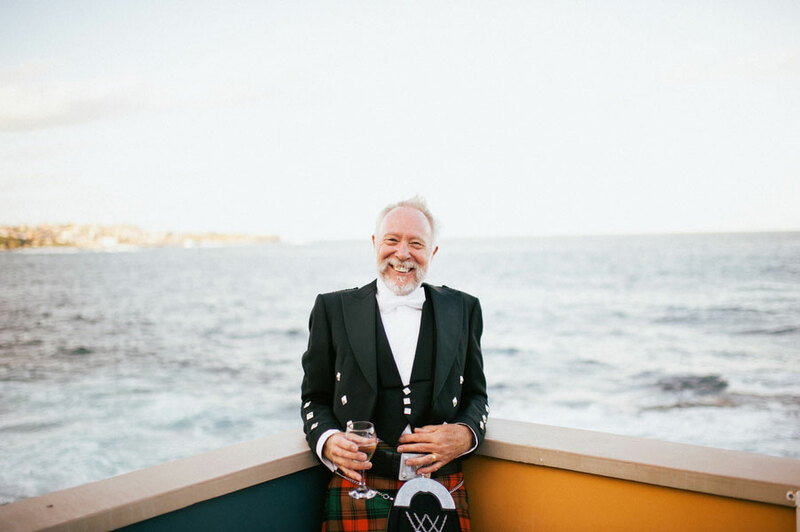 Luke and his groomsmen wore traditional tartan kilts and Scottish attire of Rachael’s family while the ladies were dressed in smooth soft blue dresses reflecting their ocean surroundings. 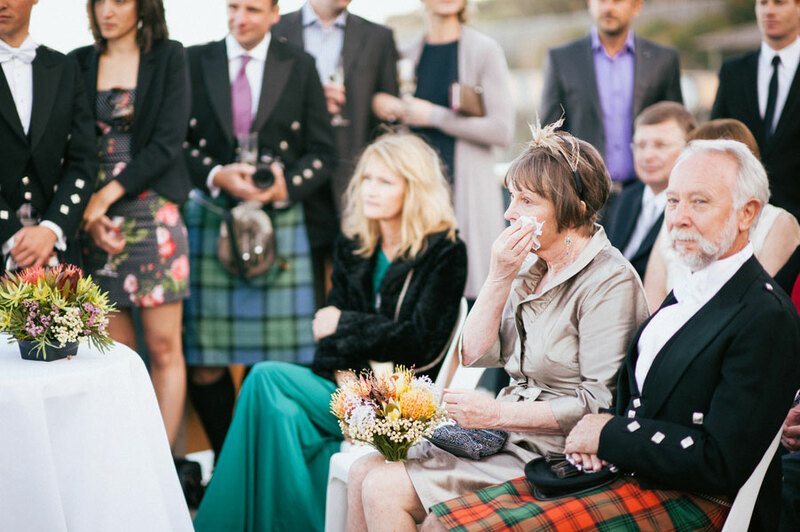 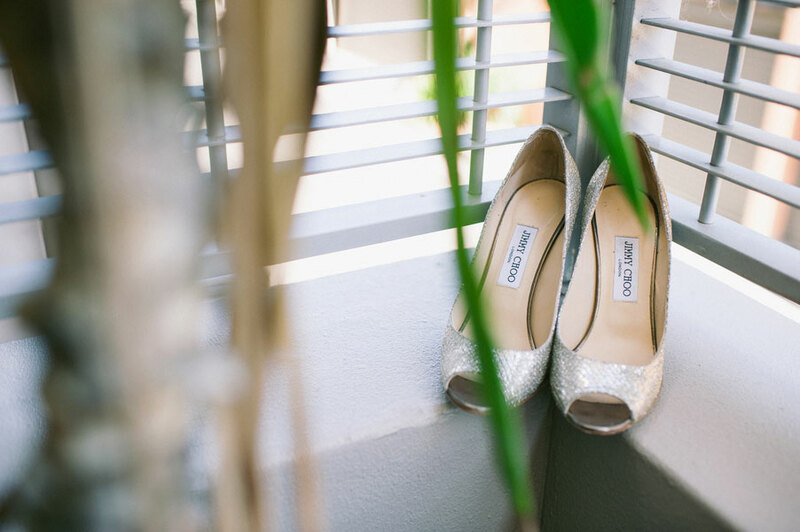 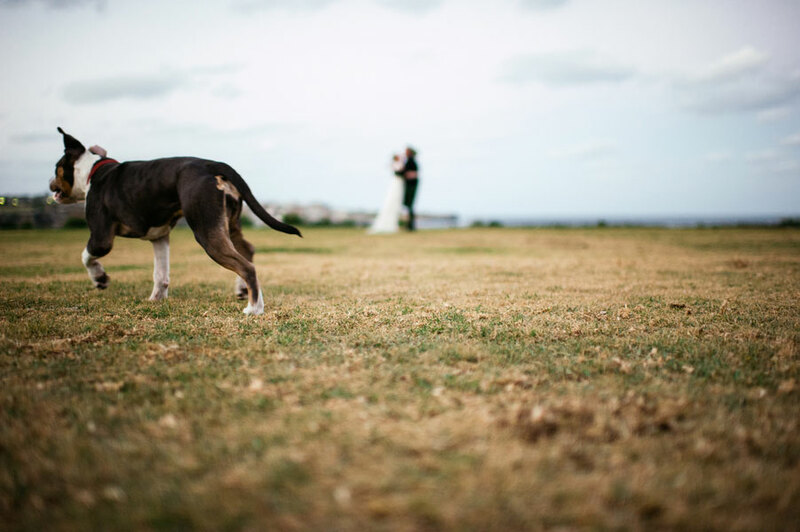 While this adorable couple was being photographed by Gold Hat Photography in a small park, a young boy ran up and sat down in front of the bride and groom to watch! 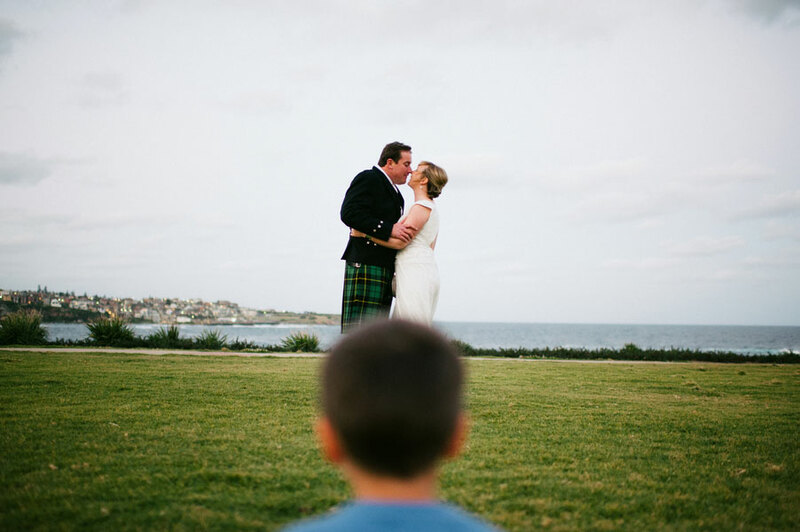 When his mother called to him, he replied, “I want to watch the princess!” How very true & so incredibly sweet much like Rachael & Luke!